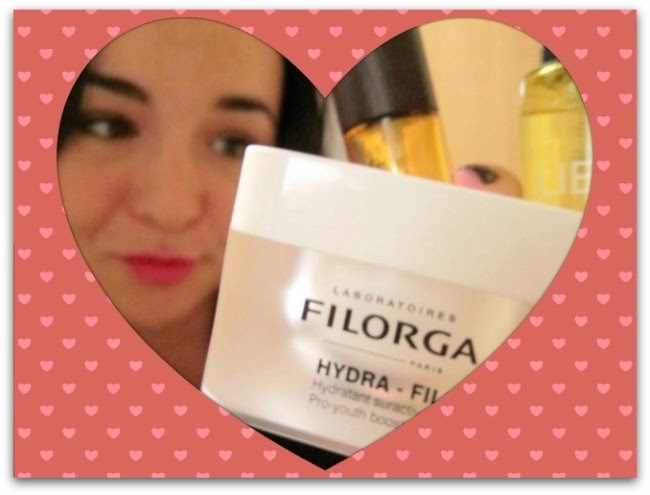 French Pharmacy Skincare Buys From Lierac, A-Derma, Filorga, Caudalie and more! I'm addicted to chemists in general but French pharmacies are in a league of their own - they're such treasure troves for beauty lovers, filled with unexpected discoveries and amazing skincare finds, generally of the very highest quality. My last vist to Paris was wonderful - read all about it - in all but one way: there was no time for a pharmacy trip! Step in my very kind and generous friend Joanne who brought me back a bundle of goodies from her recent Avignon trip. Thanks Felicity! Will add that to the post as soon as I get a chance. Sooooo loving your videos Emma. You're so right about French pharmacies - they're little treasure troves. I used to constantly be in them when I lived in France!!! Must get to Paris so I can get some of these items. Oh I love this!!! I would love to go Paris and discover all the amazing products. I actually love Lierac products. I think they are high quality and their cellulite lotion is amazing! Great post - I'll have to try this brand. I love French Pharmacies too - I always stock up on La Roche Posay. Lierac is amazing! I love French pharmacies too, they are treasure troves indeed!